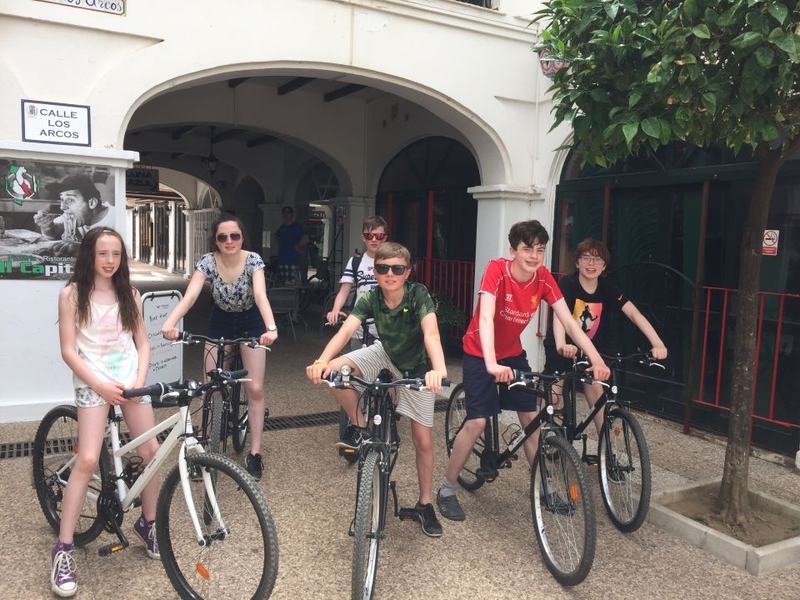 Looking For A Family Day Out Cycling The Many Paseos, Trails And Tracks In The Duquesa, Manilva And Estepona Areas? 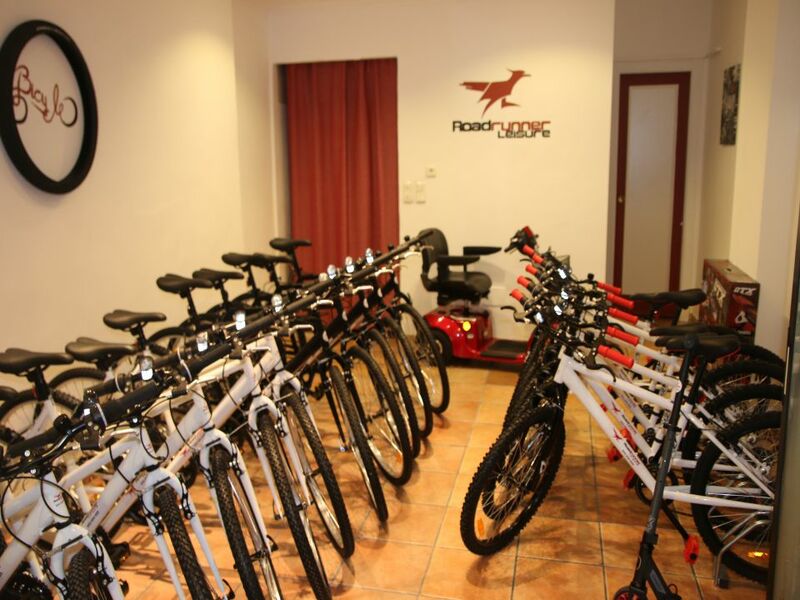 Roadrunner leisure offer a wide variety of bicycles for the whole family and kick scooters for the little ones. 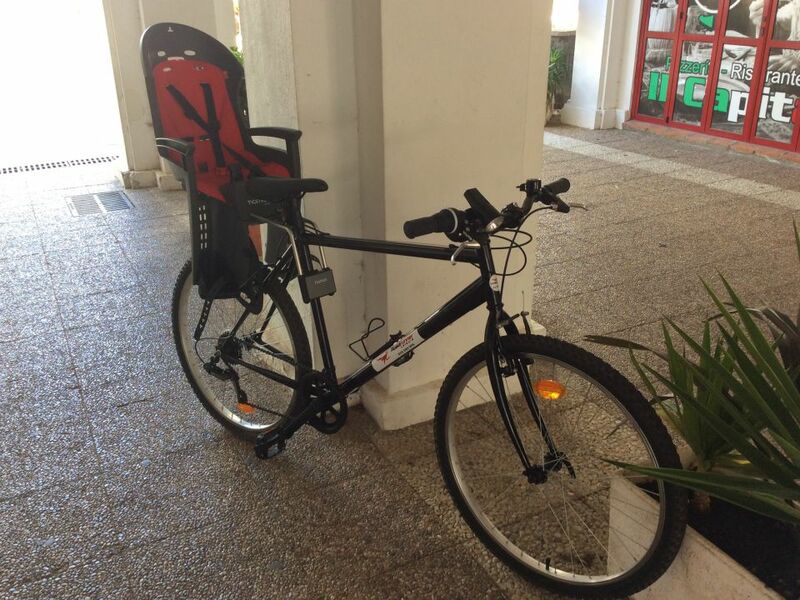 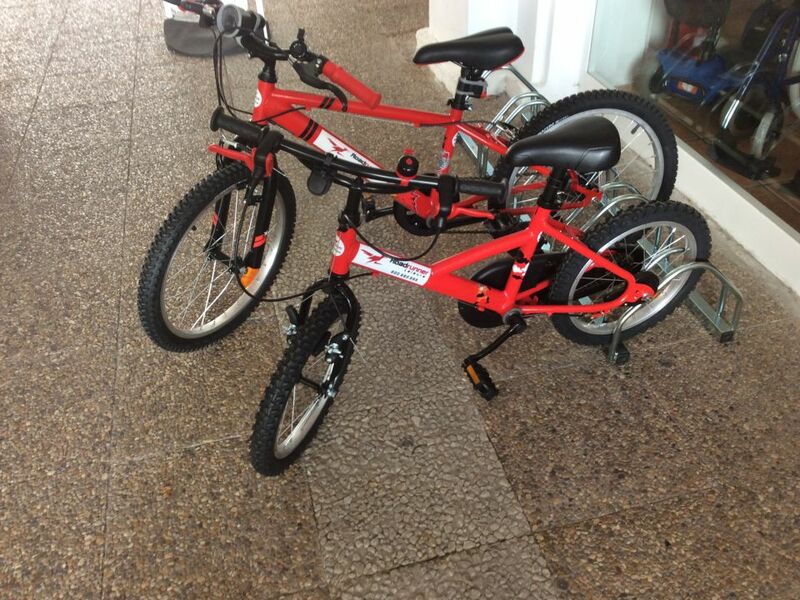 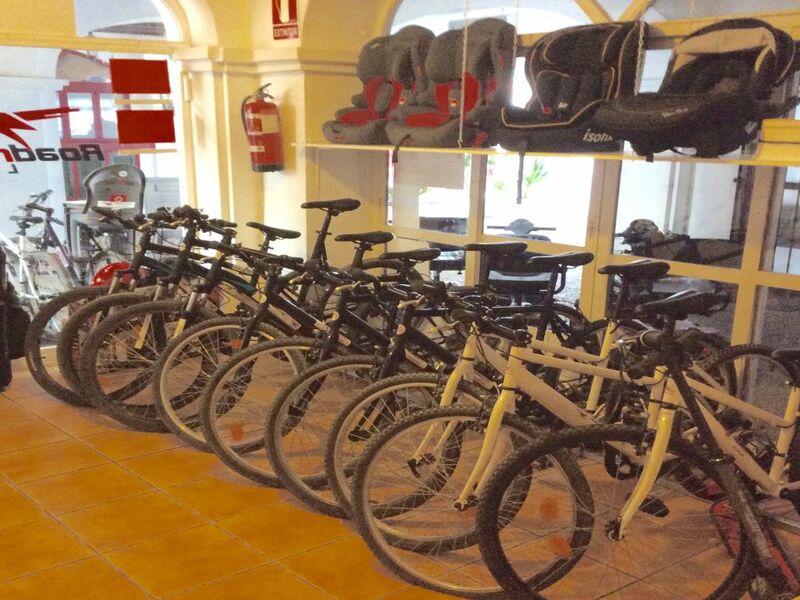 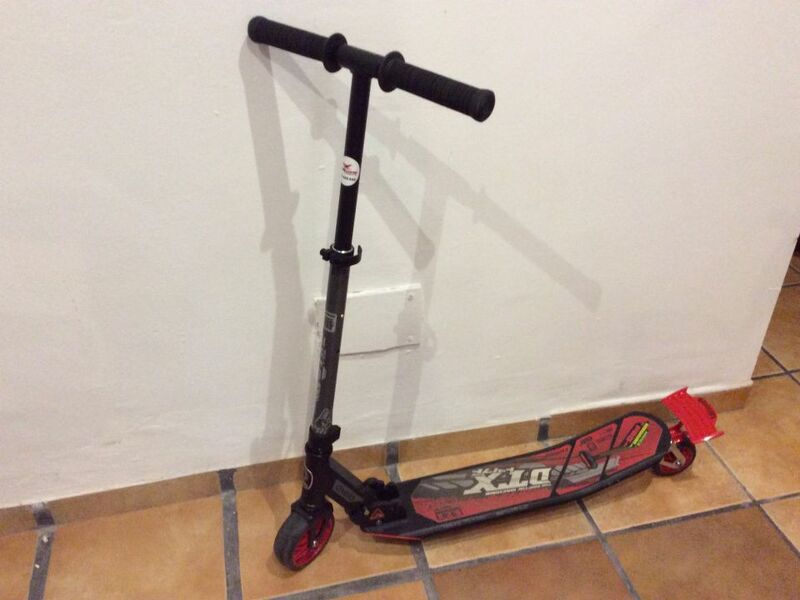 Whether you want to go off road mountain biking or cruise the paseo with the children, we can cater for all your needs.